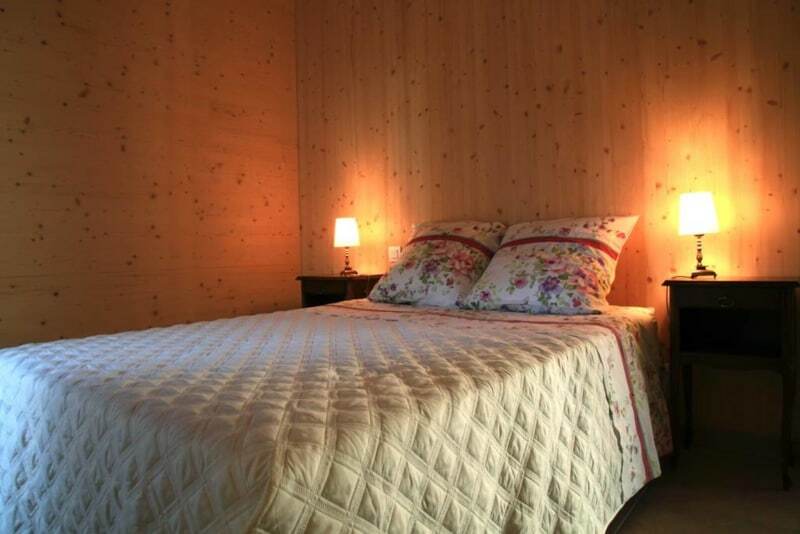 Located on the ground floor, it is equipped with a double bed 140 cm, a single bed 90 cm removable and an LCD TV. 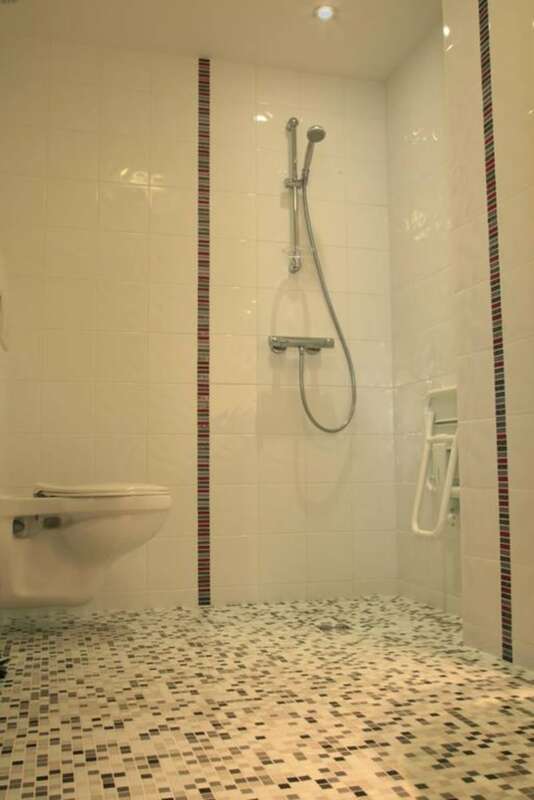 It has a private bathroom with a walk-in shower. In its version double room it is accessible to people with reduced mobility. Thank you for contacting us for any planning details.